Good morning! 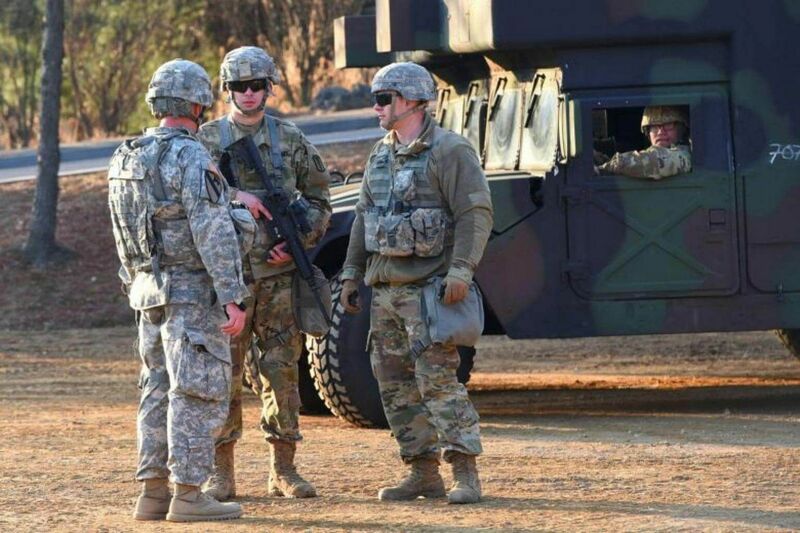 Here are our top stories to kickstart your Friday, April 20. The South Korean President said the North is committed to "complete denuclearisation" and will not make unacceptable demands, a week before his summit with Kim Jong Un. 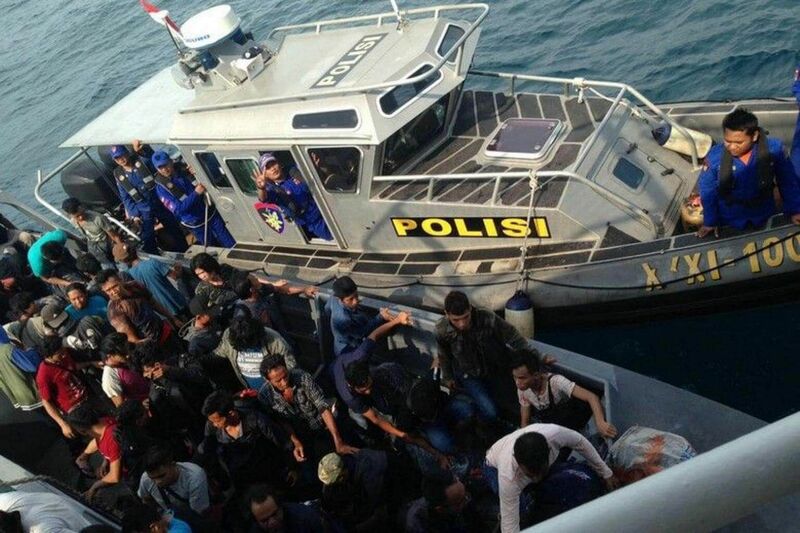 They were part of a group of 108 people - believed to be illegal immigrants working in Malaysia - making their way back to their home towns when their motorised boat stalled. One person is still missing. 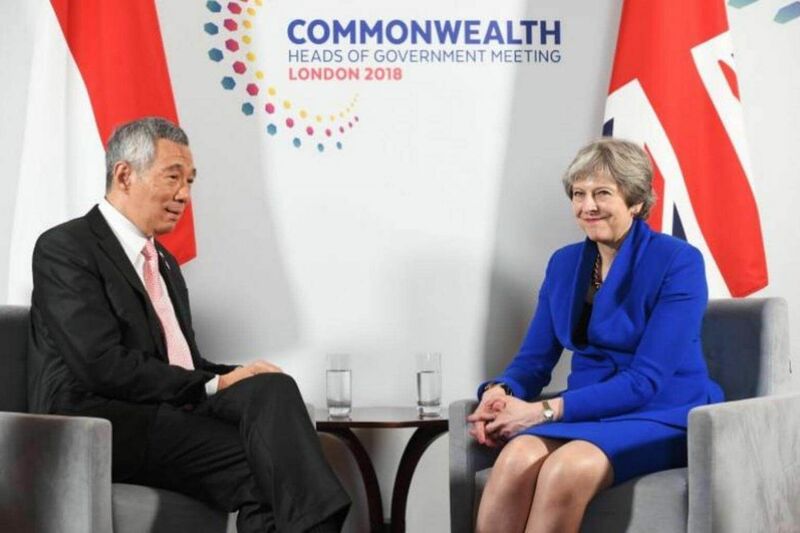 Speaking at the Commonwealth Heads of Government Meeting in London, PM Lee urged the leaders of the 52 other member nations to promote trade in the network. 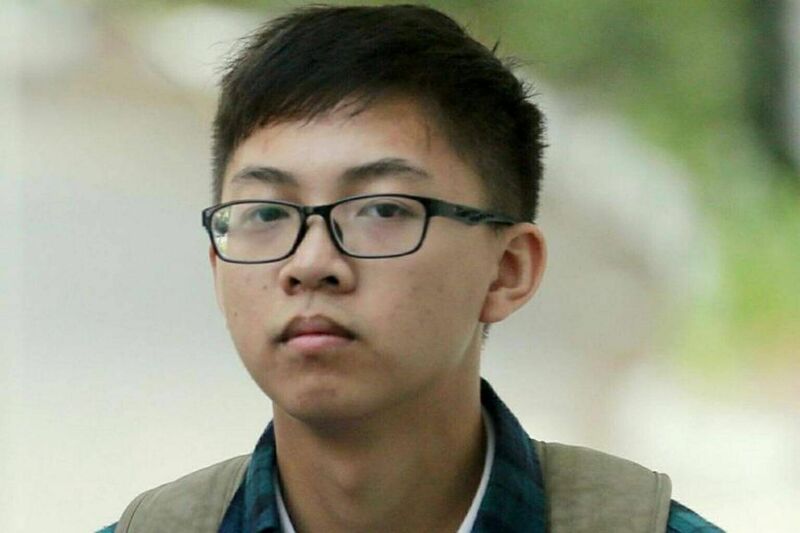 Chinese national Zhou Zice, 17, smuggled into the exam hall a carefully concealed mobile phone attached to Bluetooth devices, which included skin-coloured earphones he wore. 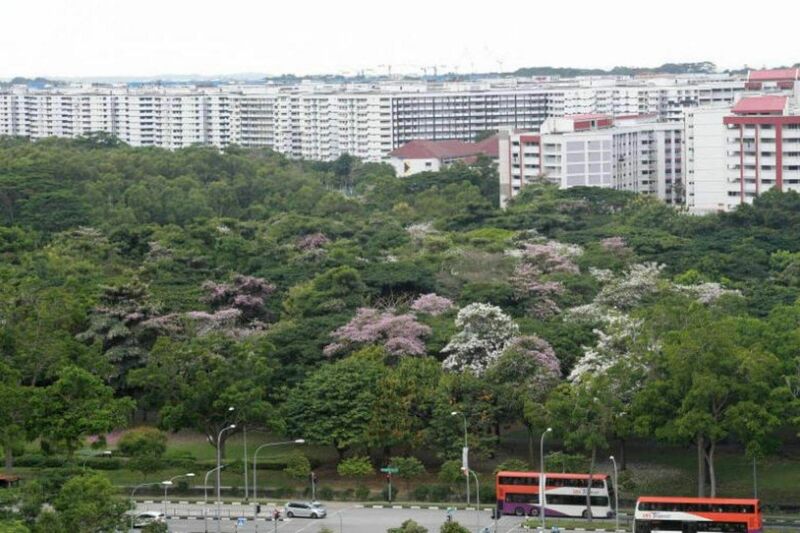 The resale prices of 15,962 HDB flats sold over a 13-month period were reviewed, with findings indicating that - on average - $11,200 of a flat's price could be attributed to green spaces within 1.6km. 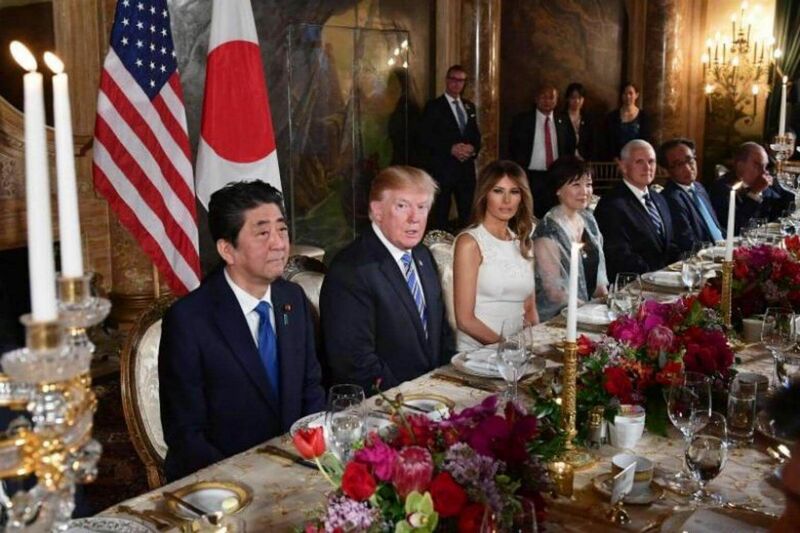 After two days of talks with Mr Trump, Mr Abe headed home largely empty-handed on trade, but with significant gains in aligning the US with his country's interests on North Korea. The woman argued that her "religious beliefs" prevented her from shaking hands with a senior official presiding over the citizenship ceremony. 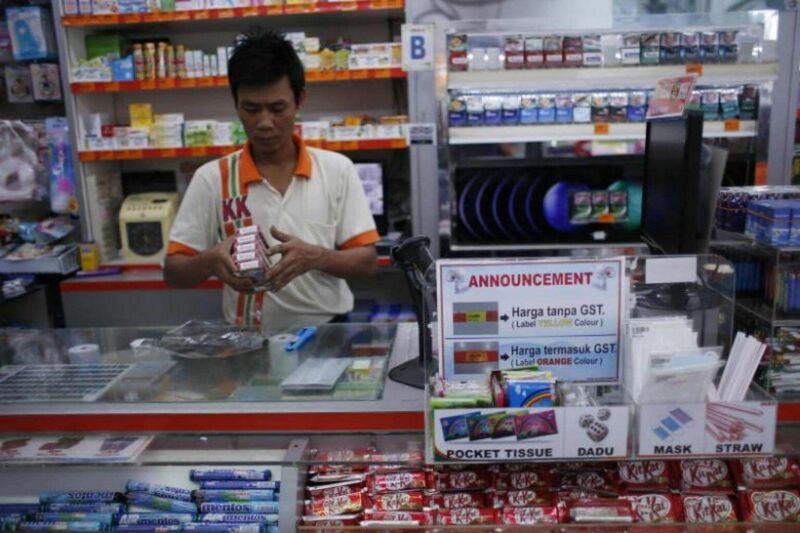 After GST was introduced, more Malaysian voters are asking: Where is our money going? 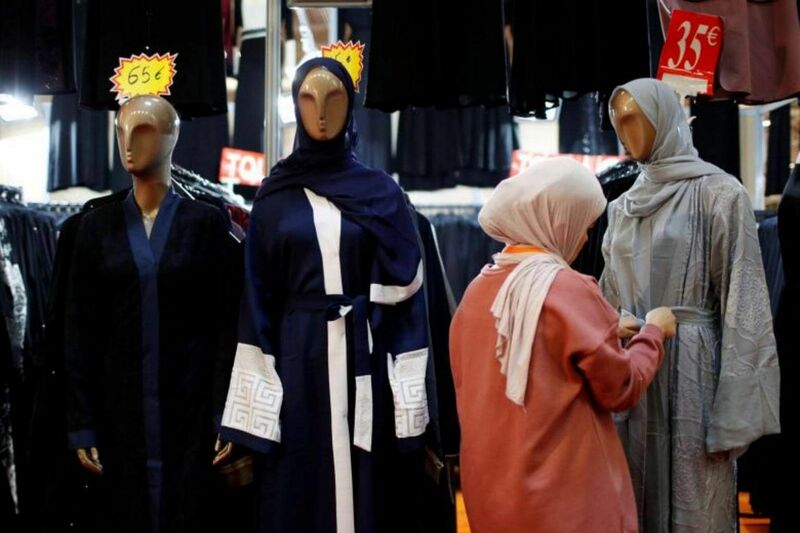 The introduction of GST in 2015, along with a further fragmentation of Malay-based parties, have been identified as two key features that have changed Malaysia's political landscape significantly. 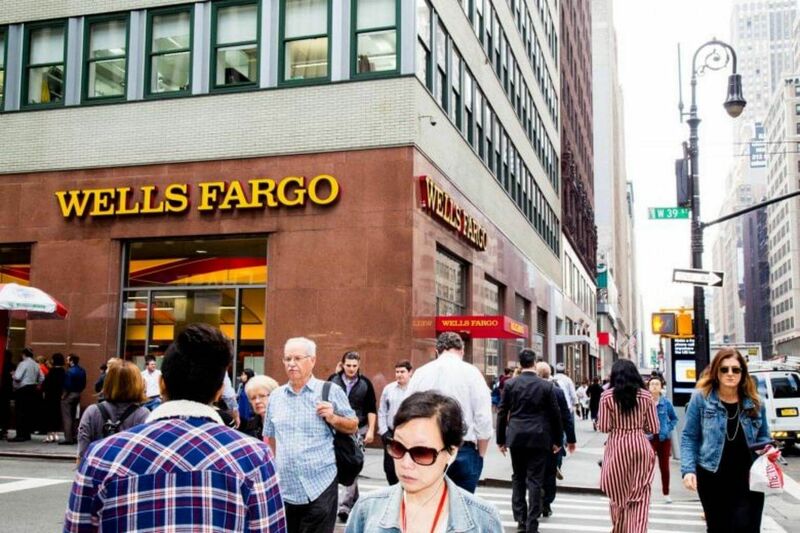 The fine on Wells Fargo - recently reeling from a string of self-inflicted crises - would mark the toughest action that the Trump administration has taken against a major bank. Avengers: Infinity War could have as many as 67 characters and so far, 32 have been confirmed. 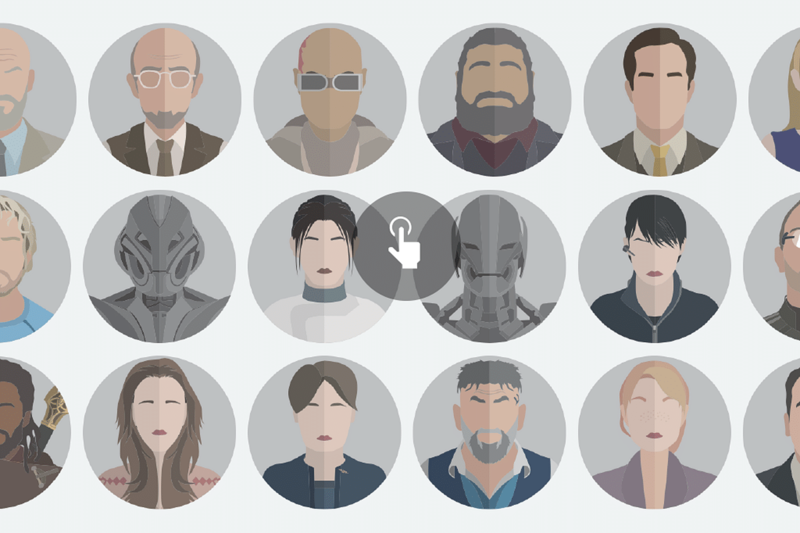 Explore our interactive graphic and tell us who you think will appear.